Founded in 2006, Sedella Vinos S.L. is the personal viticulture and enological project of Lauren Rosillo, a young and innovative Spanish winemaker that produces premium wines in other Spanish regions such as Rioja, Rueda, La Mancha, and Guipúzcoa. 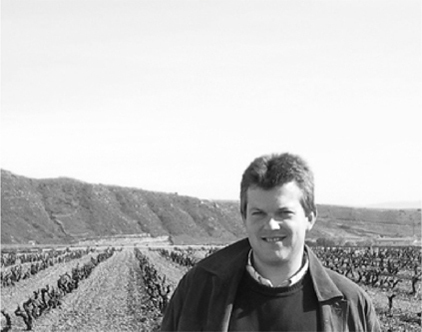 Lauren has chosen the Axarquía region in Malaga to execute his winemaking mantra – “T.T.T.” (Terroir, Technique and Task). The small vineyard, located in Sedella (Appellation d’Origine Sierras de Malaga), a nice small town of 400 people, has 2.5 hectares of vineyards rooted in historical steep slopes of slate. The vineyard’s 2461ft altitude, its proximity to the Mediterranean Sea and the Natural Parks of Sierras de Tejeda, Alhama and Almijara, and the recovered Romé and Grenache red landraces are the climate-soil-plant trifecta that enhance the character and personality of their great wines. The cultivation of the hundred-year-old vines is executed in an artisan manner, using draft animals, Roman plows and ancient techniques.